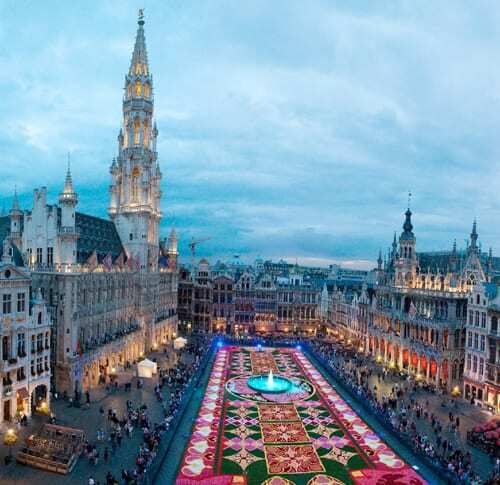 Tonight is the opening night of a very special flower carpet in the town of Brussels in Belgium. 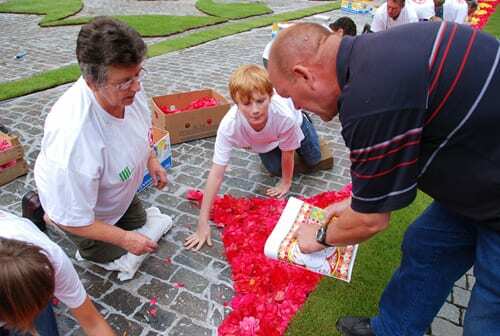 This afternoon’s blog post features images from the 2010 design. But tonight, the 2012 design will be unveiled and it will be on display until Sunday. 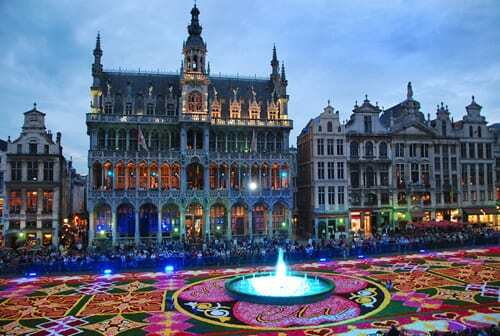 Made using begonias, the flower carpet is created every other year in the Grand Place in Brussels and this year’s design honours Africa. 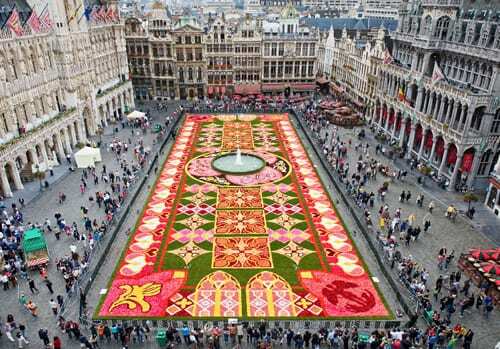 Here are some more images of the 2010 design, which honoured the Belgian presidency of the European Union. 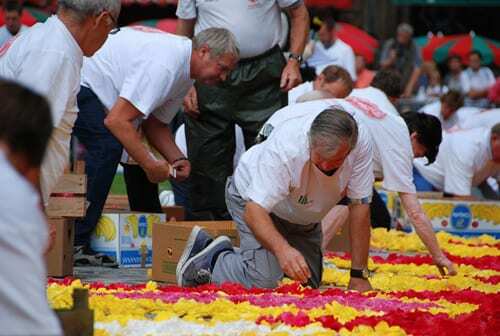 To found out more about this amazing piece of floral art, simply visit the Flower Carpet website. P.S. 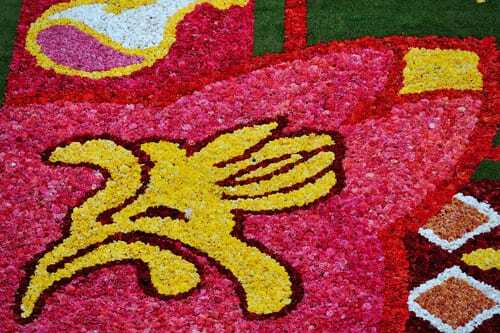 Many thanks to my mum and a Flowerona reader called Beverly for the heads-up about the carpet!